We at St.Patrick are in awe and in love with God the Father, the Son and the Holy Spirit. Therefore, we accept the gift of God’s love, the Eucharist/la Eucaristia whose power can convert us and transform the world. At St. Patrick we celebrate and share the love of God in so many ways. Most importantly, we celebrate the Holy Sacrifice of the Mass in English y en español. People from all walks of life—every age, race, color, background, economic status and language gather for Mass each weekend to share in the great love of Christ. 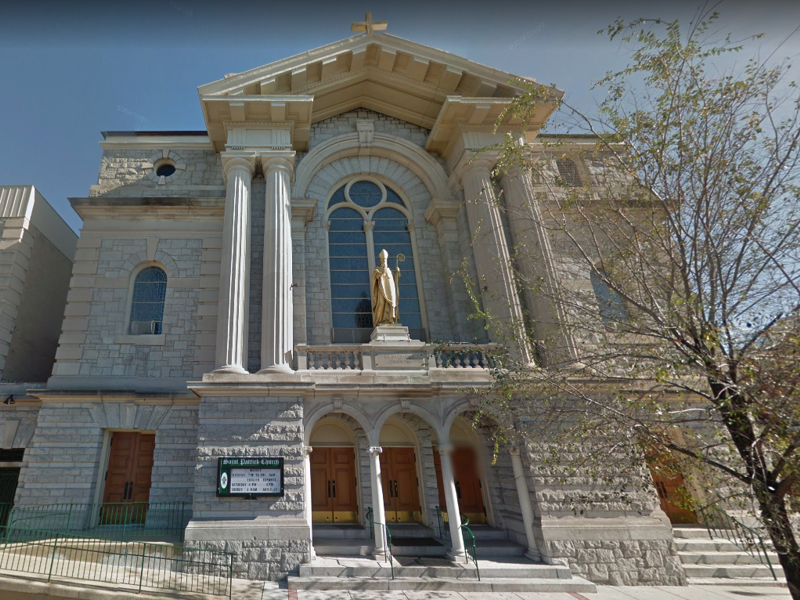 We recognize the rich diversity of our parish that gathers for the Eucharist and then we strive to bring God to our families, neighbors, Norristown and even to the rest of the world. United in God’s love and strengthened by the sacraments we are all sent forth by the power of the Eucharist to reach out to all in the Norristown area. Our ministries include Faith Formation classes for children and adults. There is a very active Youth Group for middle school to high school parishioners. ‘Disciples in Mission’ is a wonderful Bible Study group for adults. There are English Classes for our recently arrived brothers and sisters from Mexico and other countries abroad. A Parish Nurse directs a program for the sick and there are visits by Eucharistic Ministers to Montgomery Hospital and area nursing homes on a regular basis. There is a great Ministry of Consolation and of course, there is a huge Circulo de Oracion, our Hispanic prayer group. We also work closely with many agencies in the Norristown area to offer a variety of educational and informational opportunities to those in need. 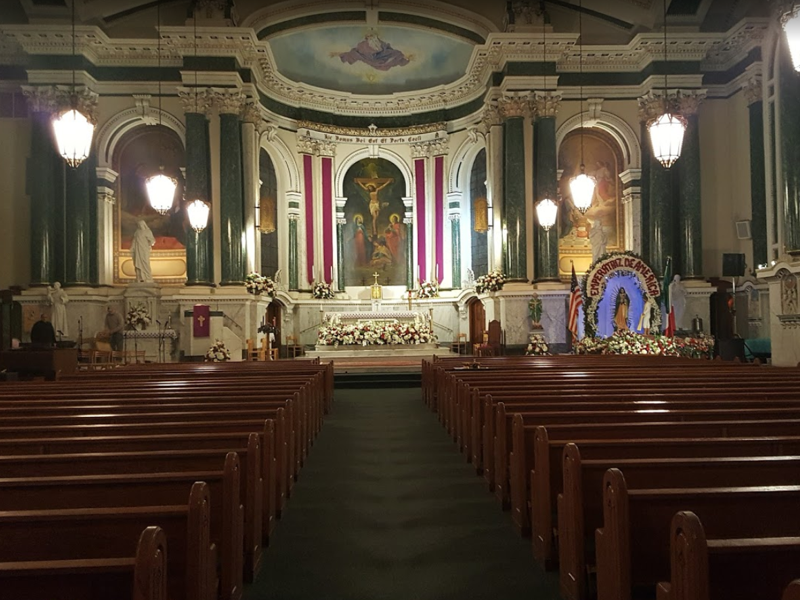 Throughout the year we as a parish celebrate our diversity with many events, like the Irish Festival, Mexican Independence Day, Nuestra Señora de Guadalupe and Soul Food Sunday. We all come together to make our Christmas Bazaar a huge success and for the Parish Feast Day we share an international meal. As pastor of this wonderful, welcoming community I invite all to take a closer look at our web-site, In fact, I encourage all to come and visit us, celebrate the Eucharist with us, experience the warmth of God’s love that we all experience together as brothers and sisters in Christ. I invite you to join us, to become a member of this vibrant parish. Please plan to come to know and experience God’s love for all as revealed in the person of Jesus Christ. We look forward to welcoming you to St. Patrick and hoping that you will join us in loving God and our neighbors. Que Dios les bendiga a usted y toda su familia!